Welcome to Issue No. 5 of our newsletter, keeping you up-to-date with what’s happening in the Timber Packaging and Pallet Industry. I hope you have found our newsletters interesting and informative over the past 4 issues. 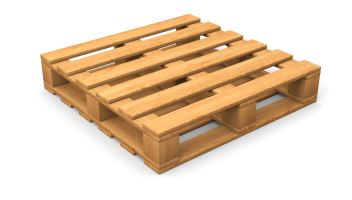 We will endeavour to keep you updated on the Pallet Industry here and abroad. I would also like to take this opportunity to wish all of our customers and readers a very happy Christmas and a prosperous New Year. 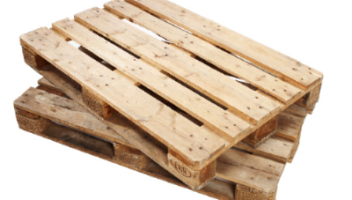 CJ SHEERAN are the only FSC® Certified pallet manufacturer in Ireland. 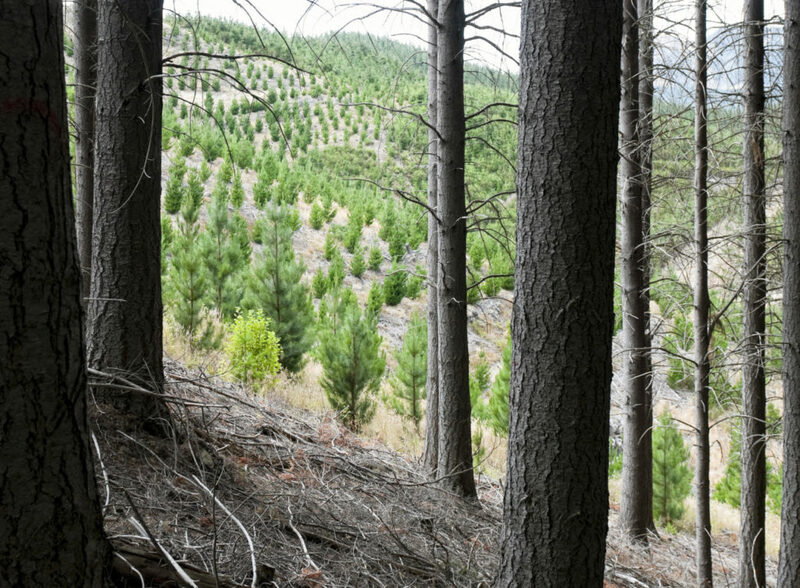 We only purchase our timber from FSC® certified sawmills ensuring sustainable forest management. 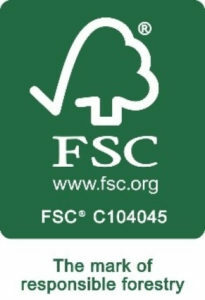 Forest Stewardship Council® or FSC® is a global, not-for-profit organisation dedicated to the promotion of responsible forest management worldwide. FSC® works to improve forest management and through certification, creates an incentive for forest owners and managers to follow best social and environmental practices. The growing demand for FSC® certified products demonstrates that businesses and consumers prefer products from well managed forests. This incentive brings direct benefits to the forest, such as protecting biodiversity, worker’s rights and areas of significant environmental or cultural importance. FSC® provides a connection between the forest and the end user, ensuring that products with the FSC® label uphold principles and criteria which bring the highest social and environmental benefits. [Pictured: Fergal Moran CJS, Seamus Dunne Forestry Inspectorate Senior Inspector, Mark Sheeran CJS, Ashleigh Doyle CJS, Colm Hayes DAFM Assistant Secretary General and Tom McDonald Forestry Inspectorate Regional Inspector]. 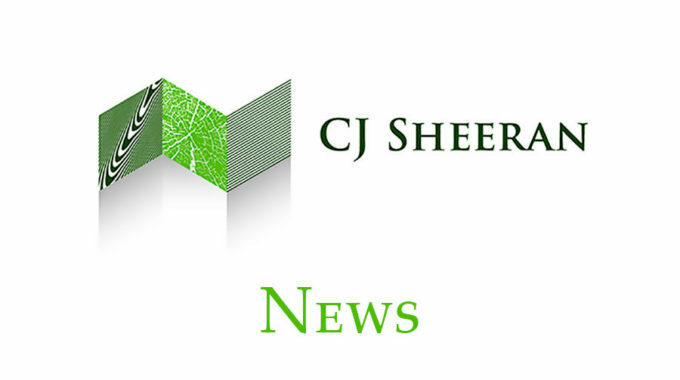 CJ SHEERAN have for months been raising awareness on the vast impact a ‘No Deal Brexit’ will have on every business in Ireland that exports to and imports from or via the UK using wooden packaging and pallets. The UK Government has taken note of the widespread scope of this potential upheaval with the recent publication by DEFRA (Department of Environment, Food and Rural Affairs) of a set of Technical Notes on the impact of a ‘No Deal Brexit’ and their Guidance Note entitled “Importing and exporting plants and plant products if there’s no Brexit deal”. On 29th March 2019, the UK will become a Third Country. 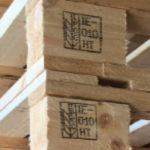 The EU requires that all imports from third countries that have wooden packaging material (WPM) must conform to the requirements of ISPM15 – the International Standard for Phytosanitary Materials. 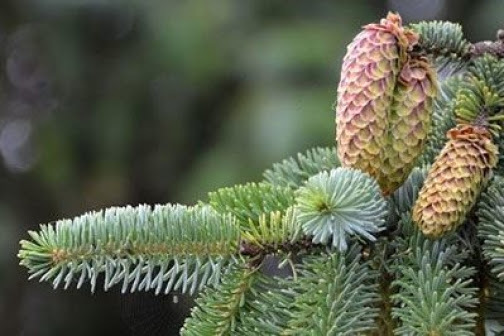 This is an international standard under the International Plant Protection Convention that countries must apply to reduce the risk of the introduction and spread of certain pests. 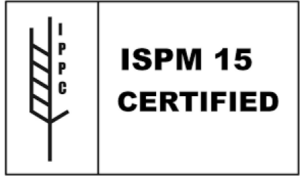 ISPM15 requires WPM to be treated (typically using heat-treatment) and marked. 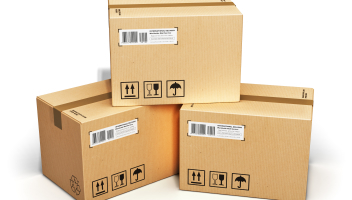 WPM includes pallets, cases, crates, boxes, cable drums, spools and dunnage. 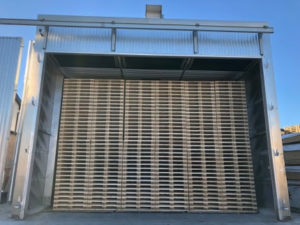 As indicated in the EU’s technical notice on the topic, in the event of no deal, all WPM moving between the EU and the UK would need to be ISPM15 compliant. 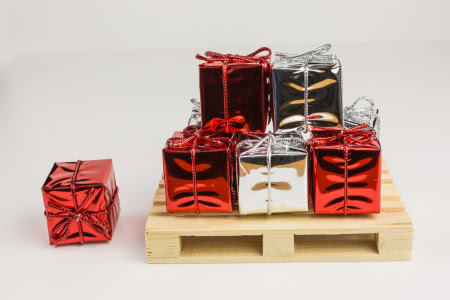 “This will impact all businesses in Ireland that use timber packaging and pallets for imports from and exports to the UK and also those using the UK as a landbridge to the continent”, says Ashleigh Doyle, Compliance Director at CJS. “The seriousness of this issue cannot be underestimated”. 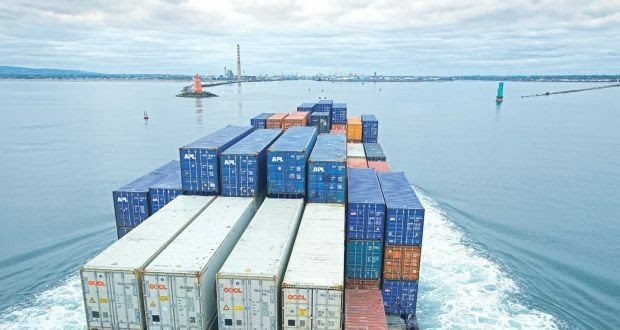 On the import front, 850,000 trailers and containers come into Dublin Port every year from the UK. 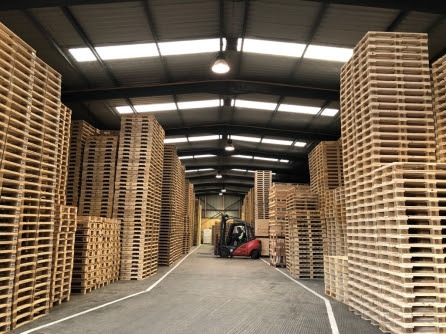 With the vast majority of their contents palletised, this means that in the event of a no deal Brexit, all of these pallets will have to be heat-treated in compliance with ISPM15. If they are not, they cannot be permitted to enter Ireland. The same applies to exports. 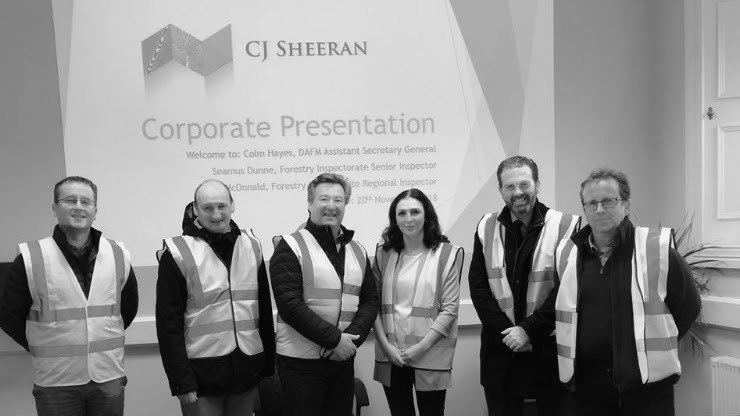 CJ Sheeran’s Directors have recently met with the Department of Agriculture, Food and the Marine (DAFM) to discuss ISPM15 and Brexit and to outline the urgency of the need to ensure that everyone is prepared for all eventualities and to keep customers and the industry up-to-date on developments. With the recent installation of additional kilns, CJS have significantly increased ISPM15 heat-treatment and kiln drying capacity to what is now the largest capacity in Ireland and the UK. “They said Brexit wouldn’t happen, they said Trump wouldn’t get elected, they said Slieve Bloom wouldn’t win the hurling county final – but they all did”, says Mark Sheeran, MD of CJS. “We’re ready”. 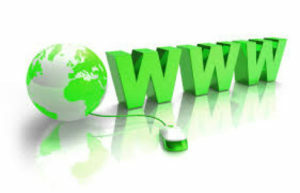 We are very excited about our new website www.cjs.ie which we have officially launched this week. The launch is in advance of our 25th Anniversary Celebrations and our new site brings to you a clear and concise message of who we are, what we do and why exactly CJS are Ireland’s leading pallet supplier. During its development, we set up a Photo Gallery group amongst the team to capture images over the past number of months – who knew we had so many keen (sometimes overly keen) photographers in our midst! A huge amount of work has gone into designing the layout, developing the content, capturing the images and the subsequent obligatory testing. We would like to take this opportunity to thank all of the contributors to the new site and particularly the team over at Linked. Please pop over and have a look at www.cjs.ie. Feedback always welcome: newsletters@cjs.ie. CJ SHEERAN will be closing for Christmas on Friday 21st December 2018 at 4pm and reopening on Wednesday 2nd January 2019 at 8am. 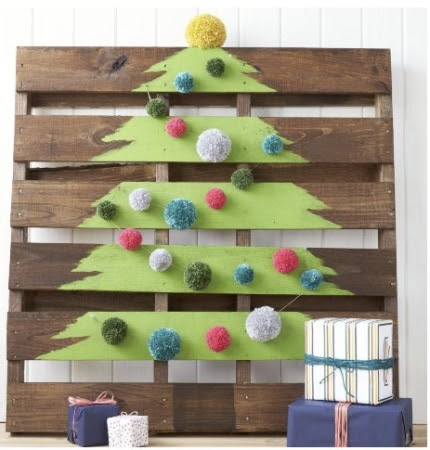 We strongly urge our customers to check your pallet and packaging requirements at this time so that we can aim to have these fulfilled by Friday 21st December 2018. We thank you for your continued support throughout 2018 and look forward to working with you in 2019 and beyond. Wishing you and your families a Merry Christmas and a prosperous New Year. From Management and Staff of CJ Sheeran Limited. We hope you have enjoyed the 5th edition of our Newsletter; watch out for our next edition coming soon!